Powering agent performance globally. Reduced from 19 phone systems to 1. Costs down 25%. Solgari's Cloud Based Contact Centre allows Morgan McKinley to unite 600 people from 19 EMEA and Asia Pacific offices. Advanced recruitment agent communications and productivity while cutting telecom costs by more than 25%. Global financial and IT services recruitment firm with 600 staff in 19 offices across 10 countries in EMEA and Asia Pacific. Morgan McKinley is a recognised global brand name in financial and IT services recruitment. They operate offices in Australia, China, France, Hong Kong, India, Ireland, Japan, Singapore, the UAE and the UK. Morgan McKinley actively pursue technical innovations to enhance their services and achieve a competitive edge. Morgan McKinley is focused on using the best cloud technologies to drive their business forward and sought a a global cloud based contact centre solution that would integrate with their CRM system, replacing all their existing on-premise telephony. Intelligent, global cloud contact centre solution to drive productivity and reduce costs. Make the transition from complex, disjointed, costly on-premise telephony solutions. Instead, use one cloud contact centre platform across all 19 offices. Fully integrate cloud contact centre solution with Bullhorn CRM. Put a robust telecoms disaster recovery solution in place. Move to a more flexible cloud contact centre solution, one that could easily grow with evolving business needs. A hosted contact centre that allows fast amends to users and services. Single, global, cloud contact centre and telephony solution, integrated with CRM, boosting agent productivity and removing the cost of multiple on-premise systems. Even before engaging with Solgari Morgan McKinley had already determined that they needed a cloud based contact centre solution. What they didn’t expect, was that one platform could deliver on all their required communications objectives. One integrated cloud telephony and cloud contact centre solution across all offices – replaced multiple on-premise telephony systems. Cloud telephony and cloud contact centre solutions fully integrated with Bullhorn CRM and Gmail – allowing agents to make and receive calls more efficiently. Saving up to 30 seconds per call. Also enabling more comprehensive agent performance management. Ability to access other services as required – Video Conferencing, Screen Sharing, Chat, & IVR services available on demand. Instant telecoms disaster recovery for all offices – ability to immediately divert calls to other locations or devices. One, global call provider – all calls handled by Solgari, reduced call rates globally. Global innovation. Powering performance. Costs down 50% and continuing to decrease. A cloud based contact centre and cloud telephony solution unmatched by any other global vendor, a unique combination of technical and commercial innovation to drive Morgan McKinley’s competitive advantage. A leaner, more efficient, more intelligent business. Enhanced customer service. Faster, more intelligent communications platform has increased business efficiency. Seamless inter-office communications has increased cohesion within the group. The ability to simply click to call candidates from Bullhorn CRM. Cloud based contact centre system identifies caller and automatically pops up details in Bullhorn CRM – improving speed and service. Overall a better experience for both clients and candidates. Specific features to drive innovation in recruitment, such as, barge-in, whisper, hot-desking, training needs and more. Fully, accurate real time performance reporting enabling better management. Moved from multiple telcos to a single global telco. A cloud based contact centre solution that easily evolves to meet Morgan McKinley’s latest requirements. Zero capital costs, lower operational costs. No further capital expenditure on telecoms required. Reduce ISDN & fixed lines requirements and costs for every office. No requirement for local support or maintenance resources. Third party conferencing and call recording solution no longer required. Removed requirement for a separate disaster recovery site. Replaced multiple carrier contracts with a single, global wholesale Solgari contract. Free extension to extension calls across all offices. Massively reduced international mobile call costs by enabling the Solgari cloud based contact centre platform on all devices. Total call costs for the group down by over 25%. We had 19 different phone systems serving 600 people in 19 offices. Now we have one platform; a cloud contact centre solution and a whole lot more. 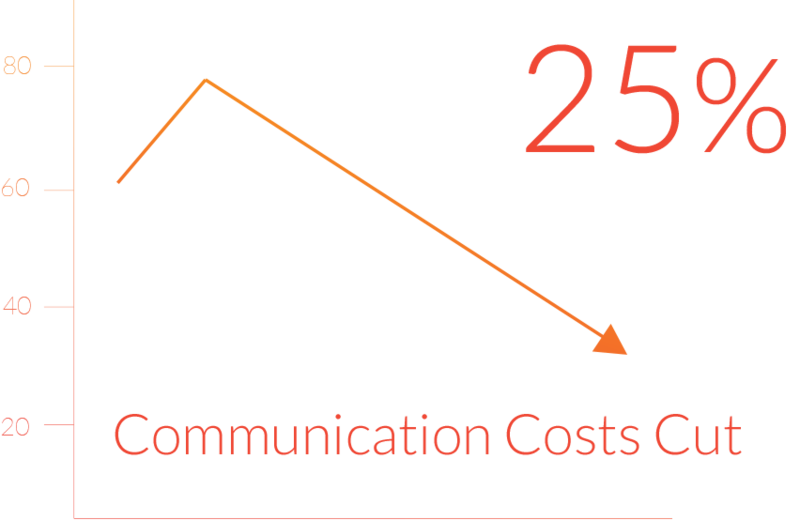 Communications and our Bullhorn CRM platform now work as one, we enjoy incredible call quality, it’s simple to scale and yet we’ve cut our telecom costs by over 25%. Solgari is a hugely comprehensive offering, it’s been fantastic for us.